Some days I know that I will be heading out for the evening after a whole day out and rather than come home and start with the makeup all over again, I think it would be nice to add to it instead. One of the hardest things to add to is mascara once it is already on, I don't wear false lashes and depending on what I am doing during the day I may prefer to keep the lashes defined but light. On a night out I want lashes that give me more impact, thicker and darker lashes. 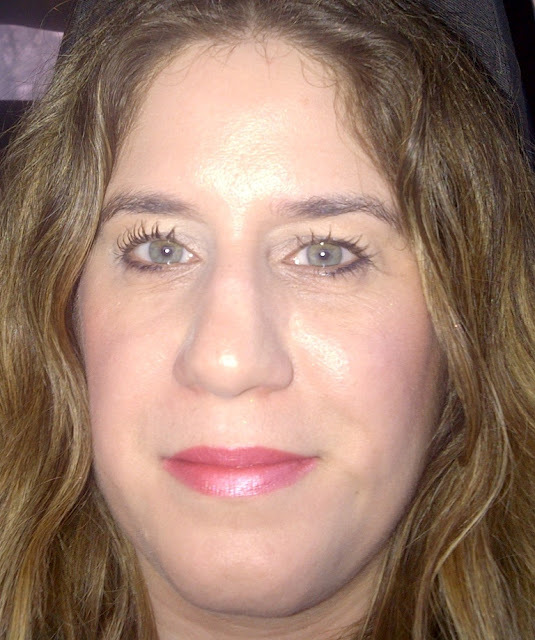 It is too messy to try and remove mascara and then attempt to re-apply without ruining the rest of the base. 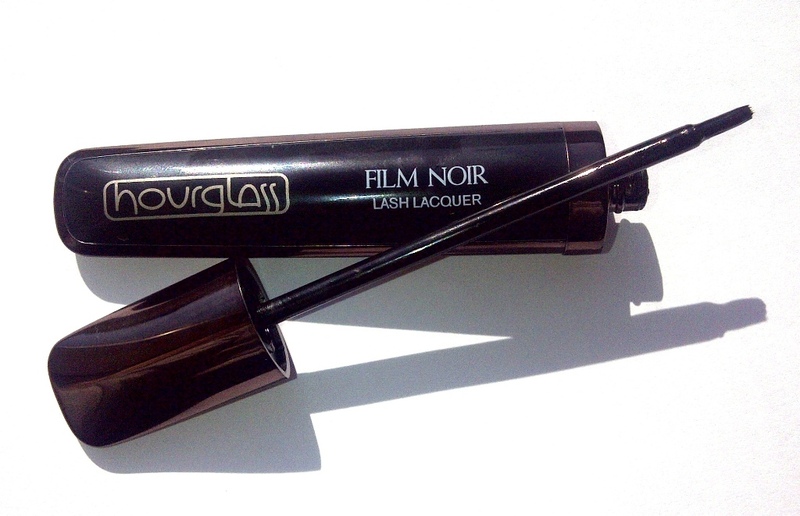 I was introduced to a rather clever product from Hourglass Cosmetics that solves this problem - Film Noir Lash Lacquer in Kohl. Lash Lacquer is described as an ultra glossy, inky black top coat for lashes that creates length, volume and shine. It is apparently best used with Film Noir Mascara but I have tried it over my own mascaras and it works really well. The only thing I would mention is that on the packaging it says Lash Lacquer is not to be used with thickening, tubing or otherwise heavy mascaras. Lash Lacquer has a brush applicator (like a nail polish brush) and you literally paint it onto your lashes in short strokes whilst holding the wand at a horizontal angle. Thicker, more dramatic lashes. The product can stick lashes together so you will get less lashes but they will be creating more of an impact, I don't personally mind this but if you prefer a soft and plentiful lash look this product will not appeal. I found that my lashes didn't go crispy and hard when this was applied on top of my day mascara. Lash Lacquer is ideal to keep in your handbag to apply after you have finished work at the office for a night out and it will look good as you whip it out to use as it comes in a gorgeous bronze mirrored casing. 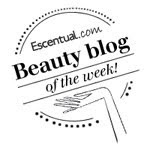 Formulated without parabens, fragrance, sulfates, and phthalates. Hourglass Cosmetics Film Noir Lash Lacquer costs £25 and is available from Liberty. What a great idea! I usually use a liner brush to top up my mascara but this sounds so much better!